Muller said Saab can be “very, very profitable,” partially by staying true to its own DNA. Mr. Muller and Spyker have finally got a deal to buy SAAB from GM (Automotive News 1/26/10). It sounds like Mr Muller and his team understand the importance of a brand’s DNA. By rebuilding the uniqueness of the SAAB brand they will be able to re-ignite the passion of their enthusiasts and build the business. SAAB will never be a quarter of a million unit business in the US but it can be successful. 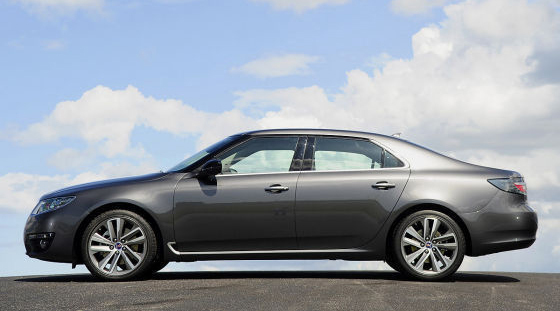 Forcing SAAB into GM’s”success” model was the problem, now it has a second chance. Congratulations to Mr Muller, Spyker, and SAAB loyalists everywhere. Finally, an automotive brand that will be coming back rather than disappearing. Like Audi before it, bringing SAAB back in the US market place will be a labor of love and a “mission from God.” Sign me up.